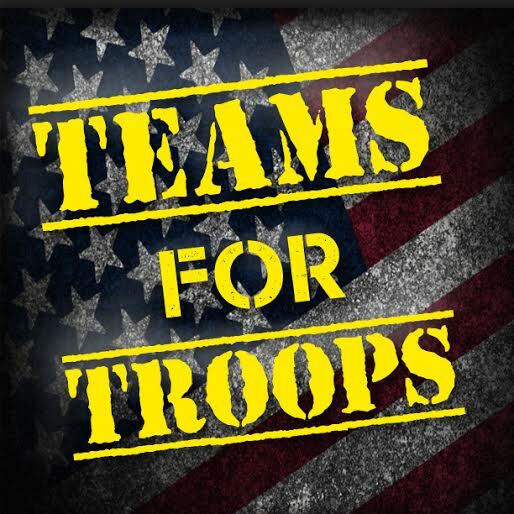 With your help and donations, we can put our care packages together, purchase sporting event tickets for servicemembers who have returned home from deployment, and we can spread awareness for traumatic brain injuries; a growing issue for veterans and athletes alike. Currently, we are allocating donations to assist in our efforts to help those affected by hurricane Harvey. Anything helps. We're making the trip, what we need from you is financial assistance to purchase more supplies and get us from Alabama to Texas. So, please, help us help them. Please follow the instructions on the donation link and help us support our deployed troops. Thank you!